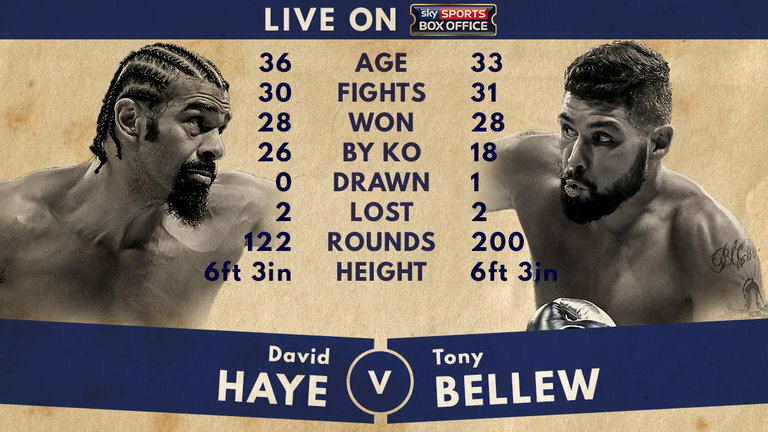 David Haye v Tony Bellew - Who Has More To Lose? David Haye v Tony Bellew – Who Has More To Lose? What started out as an exchange of words has quickly become a personal grudge wih real venom between David Haye and Tony Bellew. Immediately after knocking out BJ Flores last October, Bellew called Haye out in the ring, saying “I’ll put you and that pathetic haircut to sleep”. After more bickering like parents at an U-14 game, Haye agreed to the fight, and since then Sky Sports and their unstoppable over-hyping machine having been lapping it up, forcing pay-per-view ads down everyone’s throats. We’ll look at this fight in more detail to see who’s in better form and who has more to lose if they suffer a defeat on Saturday night in the O2 Arena (Sky Sports, coverage begins at 5pm, main event at 10.45pm). Paddy Power has Haye as a strong favourite for this fight, setting him 1/5 to win with Bellew drifting out to 9/2 as of this piece’s writing. They also see Haye as far more likely to knock Bellew out, with odds ranging from 6/1 to 50/1 depending on the round. Bellew ranges from 50/1 to 150/1, so it’s easy to see what way the bookies think this fight will go. The 36 year old has been enjoying a renaissance in his illustrious boxing career as of late, having disappeared into the ‘I’m a Celebrity’ jungle after beating Dereck Chisora in 2012. Since his return, he has dismantled Mark de Mori and Arnold Gjergjaj, men with decent records but generally seen as ‘jobbers’, ‘stepping stones’ or whipping boys for Sky Sports to show how good Haye still is. But let’s not forget, these fights were broadcast on DAVE TV and were widely ridiculed for their poor undercards and over reliance on other musical acts to help sell out the O2 arena. The former WBA World Heavyweight champion (Not to be confused with WBO, WBC, or IBF Titles) looked in incredible shape at the weigh-in, tipping the scales at 16st 9oz, just under 102kg for metric system fanatics. He says he feels better than ever and wants to destroy Bellew more so than just defeat him. It is very hard to classify this as a risk for the Haymaker given that he is a lot more agile, elusive, as well as being faster, more powerful and better conditioned than Bellew. Remember Haye is the naturally heavier fighter with Bellew stepping up a division to face Haye. These problems are more likely to affect Bellew at the unnatural heavier weight. 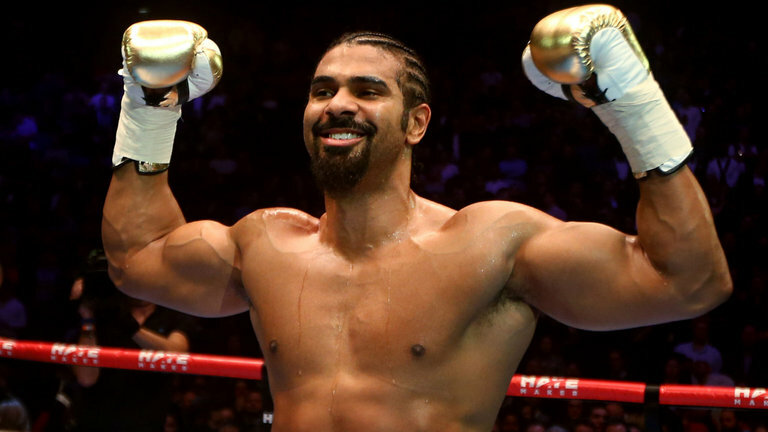 Haye has nothing to lose really, he has achieved everything he has set out to achieve in boxing except unifying the heavyweight division, this is a money spinner for Haye who is in the twilight of his career. Despite attempting to start fight conversations with IBF World Heavyweight champion Anthony Joshua last year, he has decided to take on Bellew instead. A win will be expected by many. The bigger man on a war path to regain a Heavyweight title crushing the smaller man who made it personal, although Haye calling Bellew fans ‘R****ds’ was completely uncalled for and out of order by any measure. 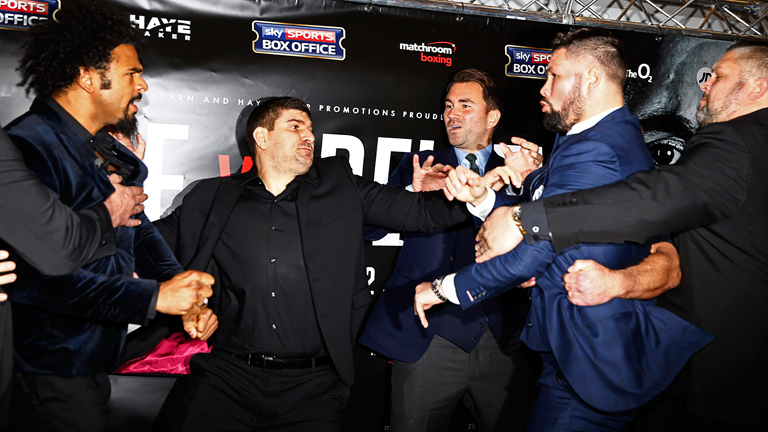 A loss, and Haye would probably struggle to be taken seriously as a title contender again. Something tells me fat stacks of money and a desire to shut Bellew up once and for all are enough for such a risk. In the same span that Haye has had 3 fights, the Bomber has been very busy with 12 bouts of his own (11-1). The WBC Cruiserweight champion has won his last 8 fights and feels extremely confident about Saturday’s fight, despite weighing in at 15st 3lbs 8oz (almost 97kg), nearly a stone lighter than Haye, and looking less than sculpted in his physique in comparison to his opponent. Bellew has used media coverage beautifully to constantly be in Haye’s ear, calling him a “scumbag” and describing him in three words as “powerful, explosive, and muppet”. The mind games may work in his favour if an angry Haye expends energy early with wild swings to allow Bellew to pick his shots. Tony is the younger man, Cruiserweight world champion and movie star. Plus let’s not forget he has had a fantastic amateur and professional career. The risk is all with Bellew. He’s stepping up to Heavyweight for the fight and the only upsides are that he won’t need to relinquish his Cruiserweight title and he’ll receive a massive paycheck for stepping into the ring. However, a bad loss will see his reputation take a nosedive and if Haye ‘destroys’ Bellew like he says he will, it may cause more physical damage to the Liverpudlian than anything. The rewards for winning? A shot at the big time in the Heavyweight or Light-Heavyweight class perhaps. The world may become Bellew’s oyster if he can beat Haye, especially if he knocks him out in the process. Haye is considered a heavy favourite by the neutral, but not a huge amount of people want to see him win honestly. Bellew will need to be smart, stay inside to negate Haye’s superior reach, keep moving when inside isn’t possible, and counterpunch incredibly well to win. The longer the fight lasts you feel, the better chance Bellew has. 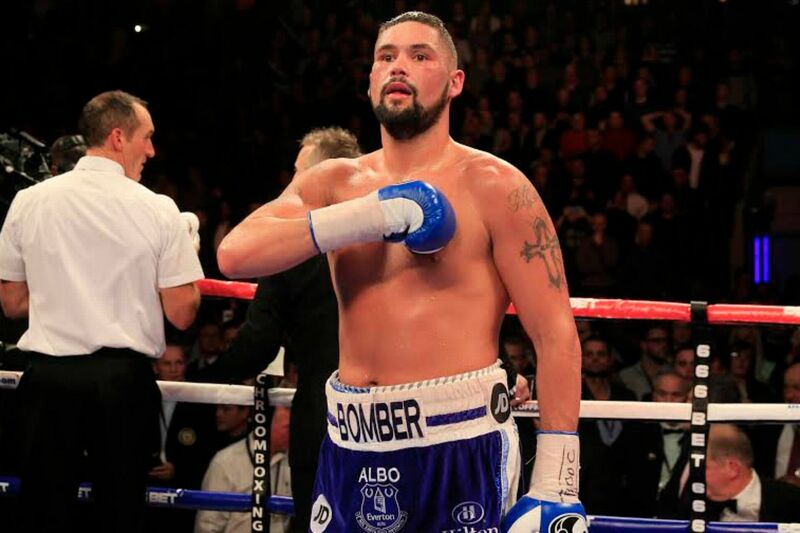 But look, if Bellew loses, he can still look back and remember that time he fought Apollo Creed’s son Adonis in Goodison Park before he went to prison in ‘Creed’. Took a year out of his career to do it but he says it was worth it so he’s got that going for him, which is nice. Can relate any life problems back to GAA. 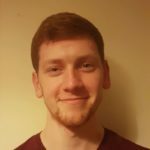 Has an interest in sport of all kinds, including even cricket for some reason.